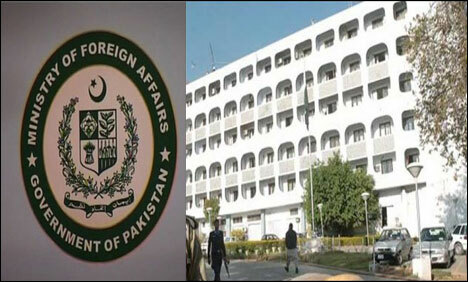 ISLAMABAD (92 News) – Foreign Office Spokesperson Qazi Khalilullah has on Saturday said that India has assured strict implementation of the ceasefire agreement. The spokesperson said the talks were held in a conducive environment and both the sides discussed at length the relevant issues. “During the meeting, Pakistan has strongly raised the issue of martyrdom of Rangers personnel,” he said. Qazi Khalilullah said that Pakistan and Indian have agreed to hold joint investigation into the violations of ceasefire agreement in the future, adding that the BSF will provide information relating to the people involved in smuggling.